Legend of Chuck Norris - Ultimate Fan Website. : What do you think? 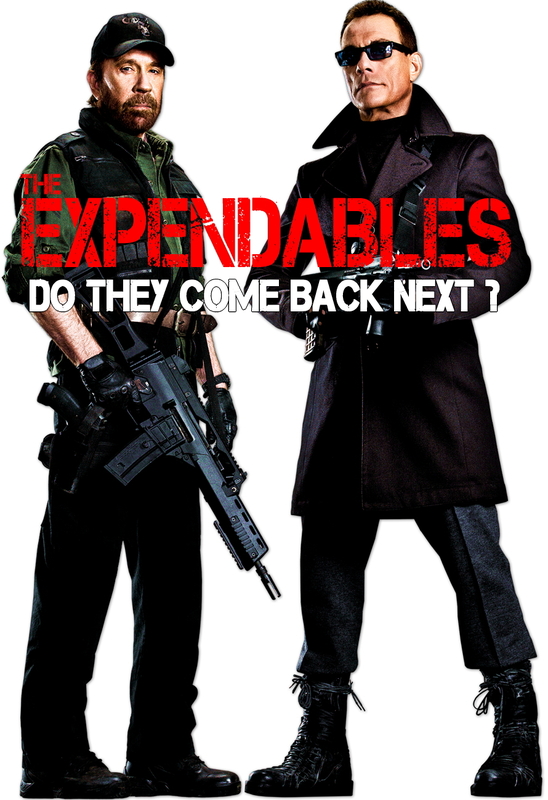 Do they come back in Next Expendables?